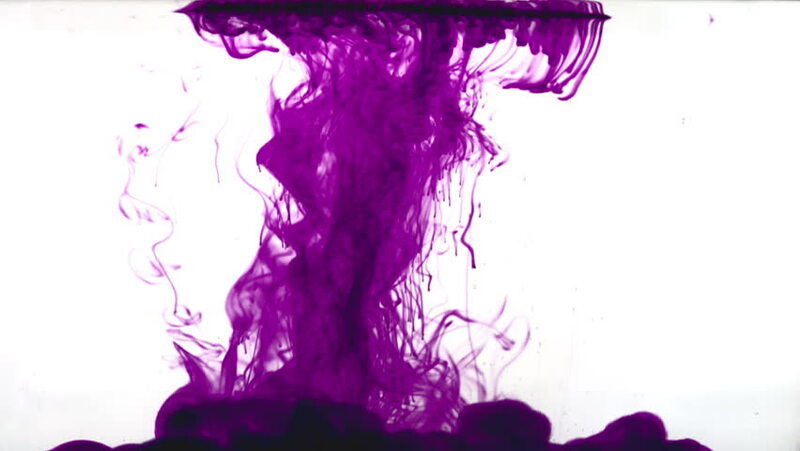 Dissolution of Potassium Permanganate in the water. Abstract colored spots. hd01:00Pink ink reacting in water.Creative slow motion. On a white background. hd00:49Pink ink in water.Creative slow motion. On a white background. hd00:12Golden Mean Seen in the Spiral of a Shell. - Close up showing the spiral of a shell zooming out on a hike background with copy-space.